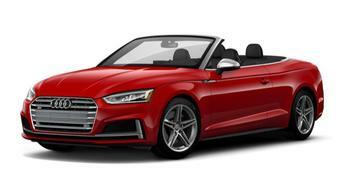 Volkswagen Group of America is recalling 548 Audi S5 Cabriolets equipped with Super Sport seats. The seat-mounted head/thorax air bag in the front passenger seat may have been folded incorrectly during installation. Audi will notify owners, and dealers will replace the front passenger seat-mounted head/thorax air bag, free of charge. Owners may contact Audi customer service at 1-800-253-2834. Volkswagen's number for this recall is 69W6.